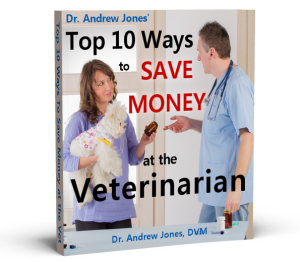 You can assume that in some cases Dr Andrew Jones and his Internet Company, Four Paws Online Ltd, has an affiliate relationship or material connection with the providers of the goods or service mentioned in the messages or blog posts on this website and may be compensated if you are to purchase from an affiliate link. Please note that not all links within the blog posts are affiliate links, as most of the recommendations on this website are for our own products and services. There are also banner ads for our own products and services, and occasionally affiliate banner ads as well that may also result in commission. Furthermore, some of the text/image ads throughout the site are Google AdSense ads. These are not explicitly endorsed by Dr Andrew Jones or Four Paws Online Ltd, as they are chosen by Google via algorithm and are usually relevant to the page material. You should always perform due diligence before purchasing goods or services from anyone – online or offline. Be a responsible pet owner, be kind to animals and if you are not a breeder, spay or neuter your pets. Click here for our General Disclaimer.